Please see in store details. 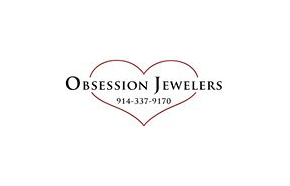 Obsession Jewellery opens at 6AM on Black Friday, November 29th. Obsession Jewellery is based on the belief that their customers' needs are of the utmost importance. Their team is committed to meeting those needs and as a result, a high percentage of their business if from repeat customers and referrals. They also buy gold. See their inventory here.